With participants from Discovery Networks Norway, Fast Solutions, Gelato, IBM, KPMG, Stanley Security, Pfizer, Arntzen de Besche Advokatfirma, BI Norwegian Business School, Microsoft and Roche in attendance, IBM Global Business Services’ Karina Bjørnarøy kicked off the forum by introducing the concept of Enterprise Design Thinking. 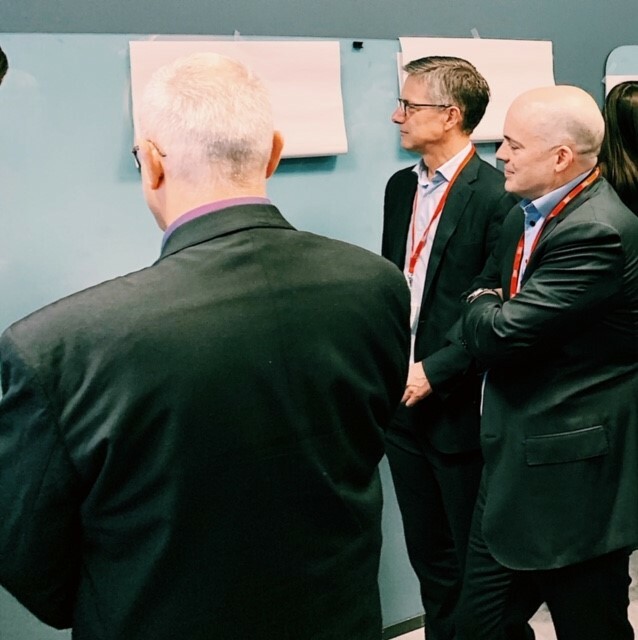 Using this comprehensive framework geared to solve users’ problems “at the speed and scale of the modern digital enterprise,” attendees completed a series of workshop exercises to design the CFO of the future by modelling the CFO of today – reflecting on their own career experiences and bonding over common challenges in the process. 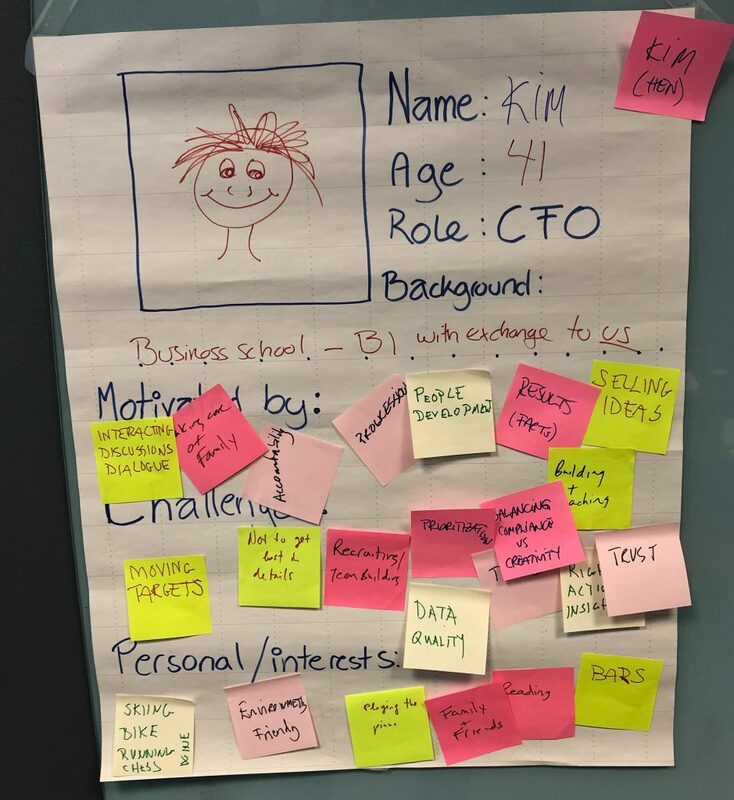 A central takeaway was the human element of the CFO profession. As one attendee noted, “Reports don’t create results, it’s what people do with them.” From driving employee engagement, to developing accountability structures, to understanding how to better cast the CFO as a strategic partner, participants were immersed in discussion as they came up with “bold ideas” to improve the day-to-day work life of their imagined CFO. 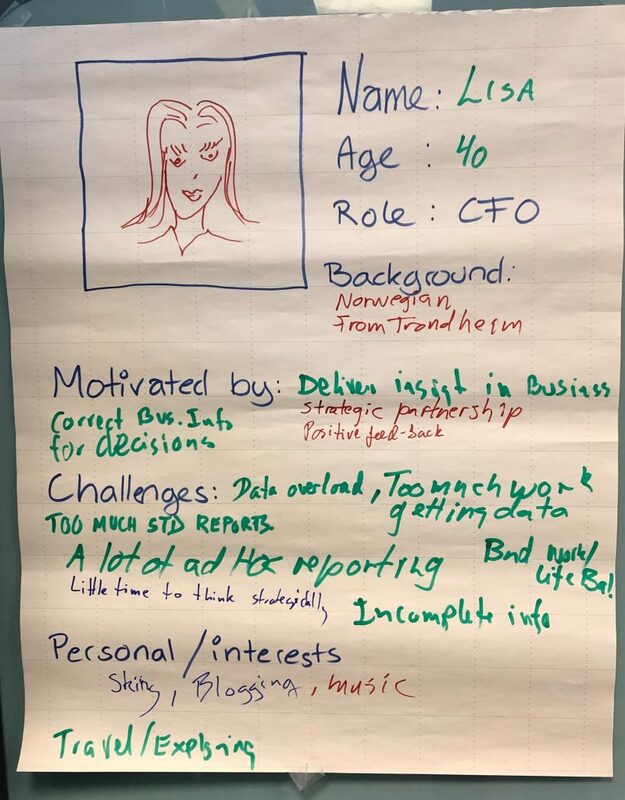 The forum was highly engaging, and participants welcomed the opportunity to connect with their peers over what it means to be a CFO in today’s rapidly changing business environment – a topic we will delve further into during our Q2 meeting. 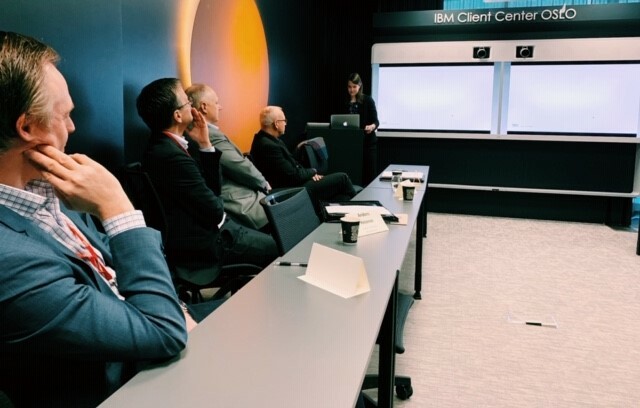 AmCham would like to thank the entire team at IBM Norway for hosting and facilitating this instalment of our CFO Forum. 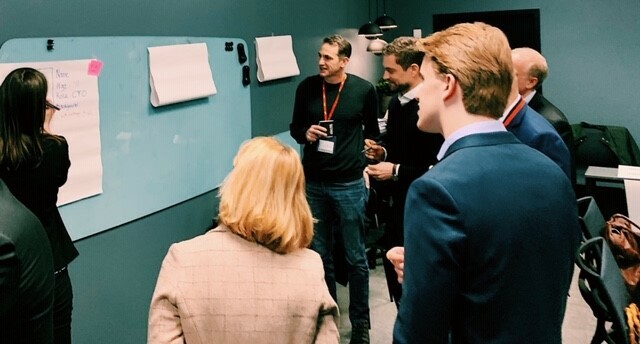 The AmCham CFO Forum is a platform that gives financial leaders the opportunity to interact, share best practices, and learn from each other – building a better understanding of what it takes to run a successful international finance department in Norway in the process. Our next CFO Forum is in the works for Q2. For interest in participating, please contact us.